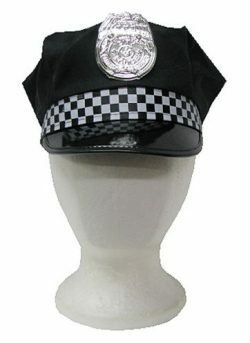 Finishing pieces for your uniform costume. 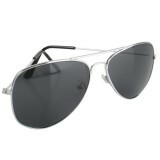 Glasses aviator styled silver rims. 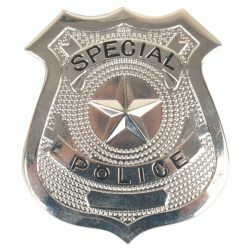 Gold FBI badge. 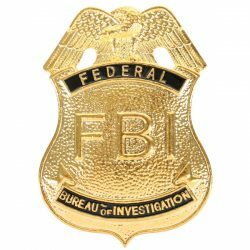 Federal Bureau of Investigation. 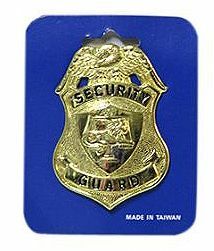 Gold pin on badge essential for any security guard costume. 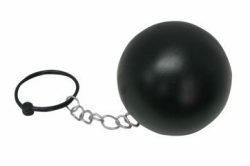 Ball and chain. 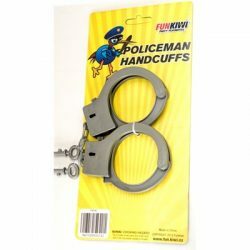 A great costume accessory for a prisoner. 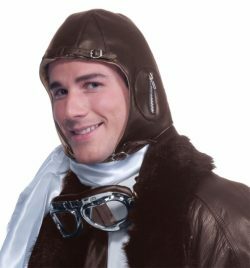 Faux brown leather deluxe flight aviator helmet. Add some goggles to complete the set. 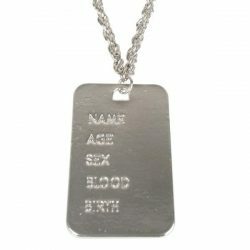 Add these dog tags to complete you military costume. 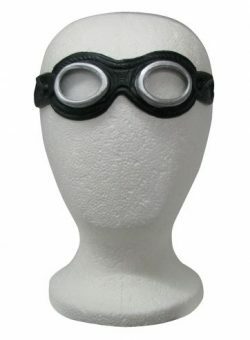 Latex goggles. 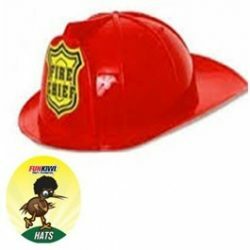 The ideal accessory to complete your steampunk costume or your aviator look. 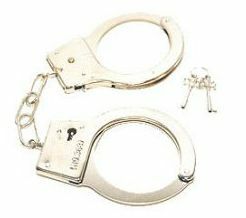 A boxed metal set of handcuffs with quick release catch or keys to unlock. Lots of fun. 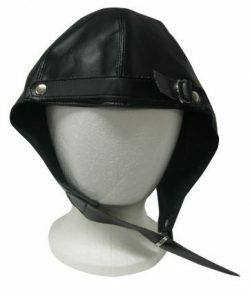 Black vinyl aviator styled hat. 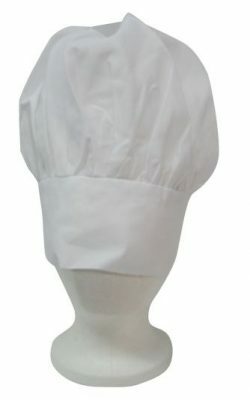 White chefs hat….for all the master chefs out there! 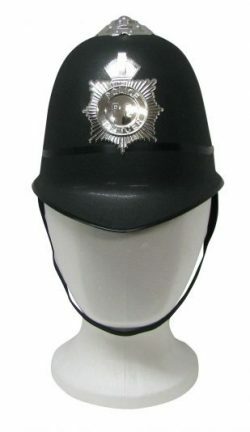 Police black English checkerboard band hat. 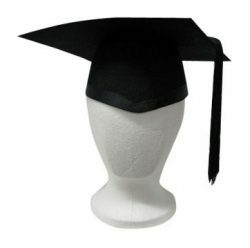 Black felt Graduation cap with tassle.